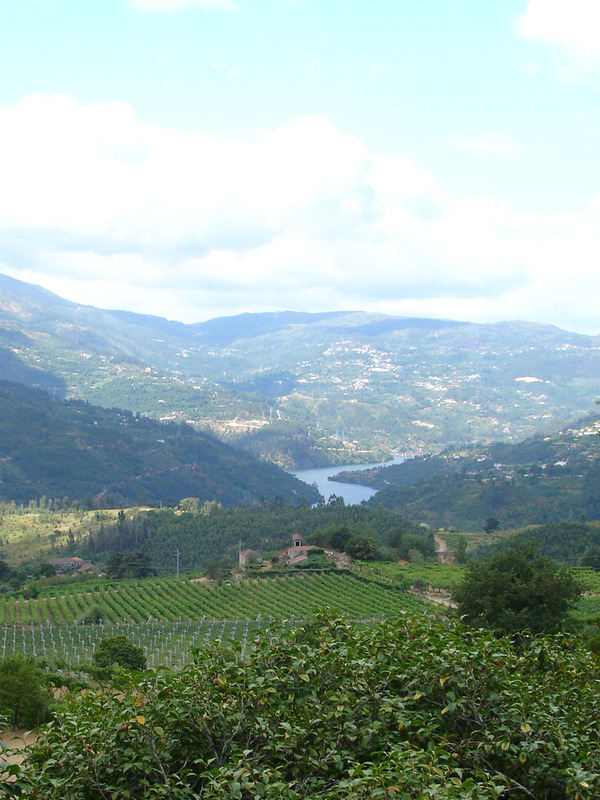 The sweeping landscapes are so diverse, that sometimes only vineyards and terraces are in sight, as is the case in the heart of the Douro, up to the Tua River, while at others there is scraggly vegetation and barren horizons fills the field of view, as is the case of the Douro Superior, the Upper Douro River region. From the balcony of a manor house emblazoned with a coat of arms, from the pool of a hotel or historic inn or from the deck of a cruise boat that runs up and down the river, which is navigable in its entirety, beholding the Douro is recording it in the mind's eye and keeping the magic and mystery of this unforgettable region in your mind. The Douro River, seen from up high on a scenic overlook or from a mountaintop, awakens sensations and brings up emotions that poets, writers and artists have tried in vain to immortalize in words or the lines of colored pencils over time. The entire region invites you to discover it, driving along, following the flow of the river or passing through towns and villages, on a train right on the water's edge or on board a cruise boat, breathing in the scents of the river valley or floating along in a hot air balloon, marveling at the magical contours of the landscapes. Travelling through the Douro is appreciating its convents and churches, getting to know its rustic handicrafts, enjoying its authentic home-cooked cuisine, firing up the soul with the folklore of colorful pilgrimages and, last but not least, reinvigorating energies in miraculous thermal baths or in restful hotels, luxury hotels or small inns along the way. 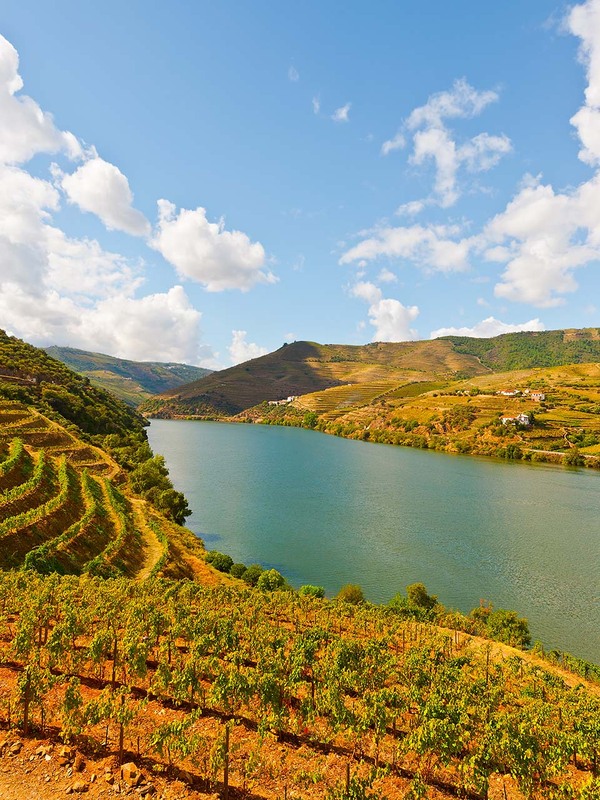 The Douro is divided into three sub-regions, those being the Baixo Corgo, the Cima Corgo and the Douro Superior.